We specialize in parties, weddings, corporate gatherings, galas, rehearsal dinners, holiday installations, luncheons, and any other celebration you can dream up! Count us in. Our services cover everything from custom floral design to overall event design including linens, lighting, place setting details, custom signage, rentals, or whatever your design needs may be. We can help create and execute your vision while keeping everything cohesive and polished. Even as a child, Bonni had an interest in design. Each spring like clockwork, she trumped the competition in the neighborhood drugstore’s Easter coloring contest to claim the grand prize (typically a five-foot stuffed rabbit). In her hometown of Abilene, Texas, she was also well-known for crafting the chicest friendship bracelets this side of the Mississippi as well as custom bedazzled lampshades for friends and family. Bonni attended the University of Texas at Austin and graduated with a degree in geology. 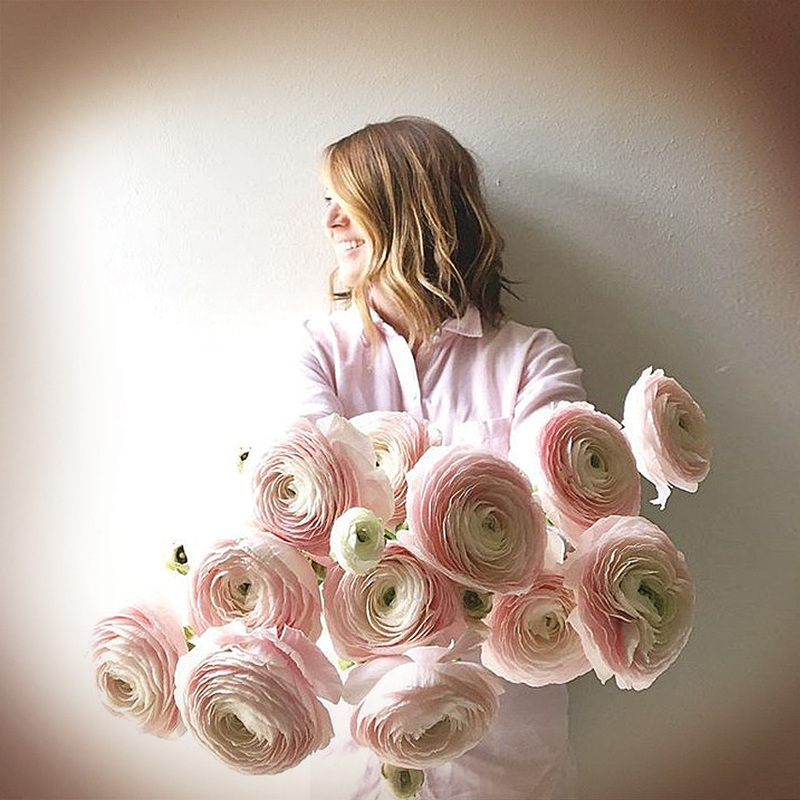 After living in the inspiring locales of Aspen, Coloroado, and Mallorca, Spain, she found her calling at the Houston School of Floral Design. 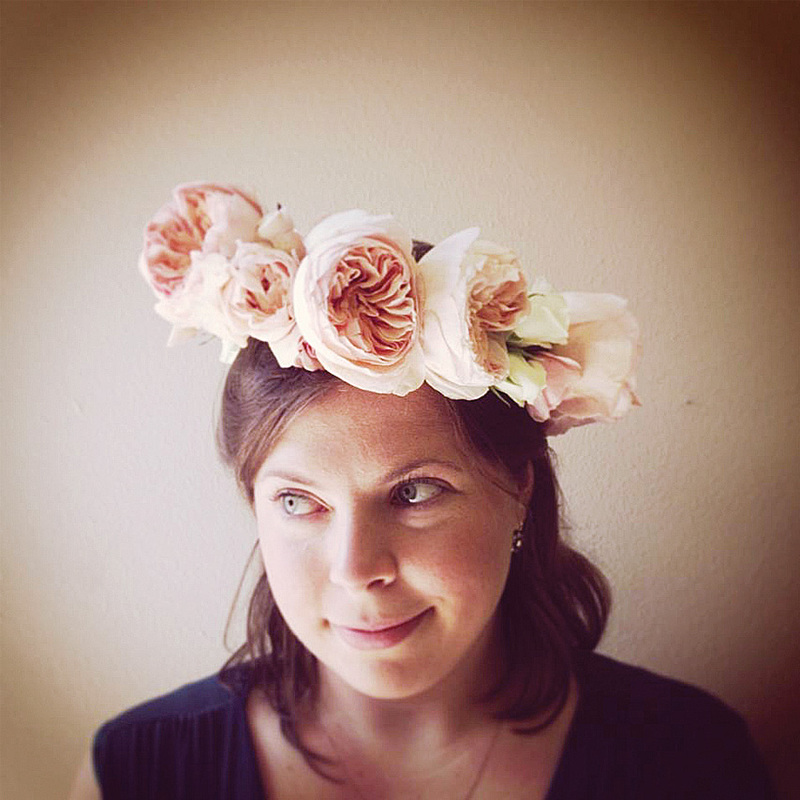 Bonni apprenticed under several floral designers, then chose to put down roots in Austin, where she teamed up with Madeleine Landry and created Posey Floral and Event Design in 2008 and The Little Posey in 2016. In her free time, you can find Bonni cuddling with her favorite chocolate dog, Abby, working in her garden, finding zen in a yoga class, organizing her rock collection, or planning her next skiing adventure. When the dust settled and she realized she was no Deana Carter, Madeleine focused on honing her photography craft, winning the Scholastic Gold Medal for photography for her alma mater, St. Stephens Episcopal School. She then attended the California College of the Arts and The Maryland Institute College of Arts, but eventually settled back in Austin and received degrees in psychology and business from The University of Texas while partnering up with Bonni and launching Posey. Madeleine is happy at home in East Austin with her husband and their pack of large dogs, known locally as “The Austin Dog Pack.” She loves photography, cooking, collecting cookbooks, traveling and relaxing in the Guadalupe River.